Al-Asadi’s organisation says that over three-quarters of the buffalo breeders here have left; they’ve been particularly hard hit by the drought because the salinity of the river water makes life untenable for the water buffaloes. Compounding the problems caused by nature and the security crisis, is Iraq’s financial crisis. The Ministry of Water Resources is having a big problem keeping irrigation and pumping projects going because of the lack of funds, says Ali Radhi, head of the local irrigation and drainage authority. “The required austerity is having a big impact on projects that aimed at increasing the number of pumping stations and sustaining existing ones,” Radhi told NIQASH. 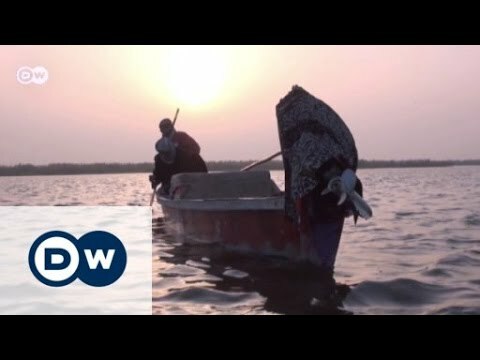 The Ministry has released extra water from elsewhere and is trying its best, Radhi says, but Iraq’s marshes are looking at some long odds, when it comes to their survival and sustainability.